The US Navy has requested some $63.2 million for development of a laser system that could counter unmanned aerial vehicles or fast inshore attack watercraft. WASHINGTON (Sputnik) — The US Navy's fiscal year 2018 budget request asks Congress for $63.2 million for its Surface Navy Laser Weapon System (SNLWS) designed to cripple enemy drones and fast-attack patrol vessels, according to US Department of Defense budget document. 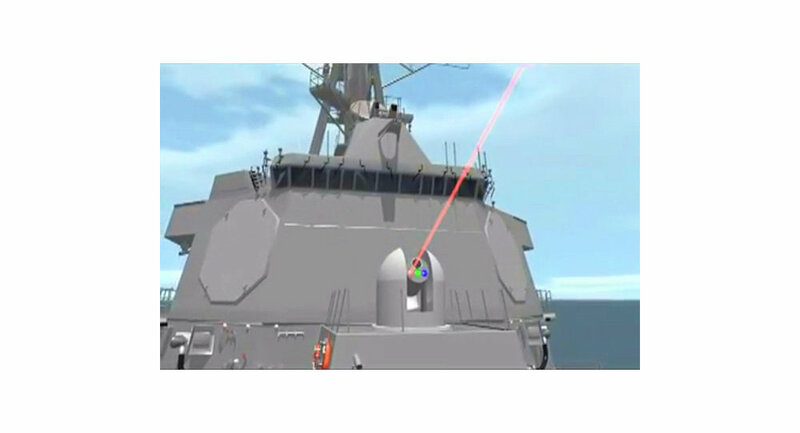 "The budget requests $63.2 million in FY 2018 for the development and fielding of the Surface Navy Laser Weapon System (SNLWS) to Naval forces," the document stated. 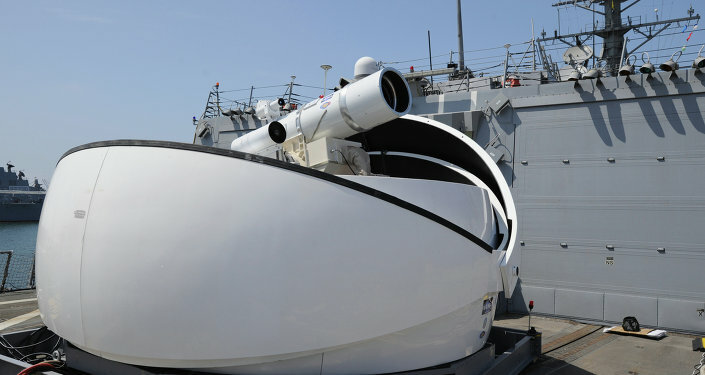 SNLWS is a ship-mounted weapon system which includes a high-energy laser capable of countering unmanned aerial vehicles or fast inshore attack watercraft. The weapon has a low-power laser dazzler designed to disable airborne enemy sensors used for counter-intelligence, surveillance, and reconnaissance missions against US naval forces, the budget document explained. SNLWS is intended for use against smaller, asymmetric threats and is expected to help preserve explosive kinetic weapons that are used on larger targets such as surface warships.